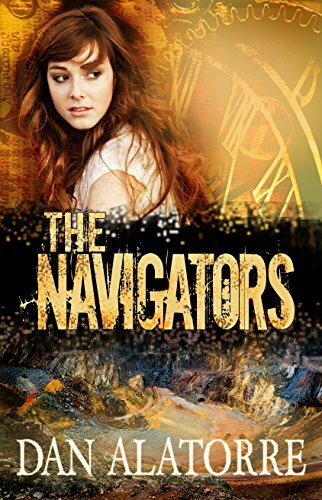 More love for The Navigators! What a great review!! I LOVE this review, not because it’s 5 stars – although that’s really really realllly nice – but because the stuff she points out is exactly what I was trying to do. That means I hit the mark every time, and that’s big. It’s always fun to see somebody “getting” what you were trying to do – and getting it every time. Awesome.